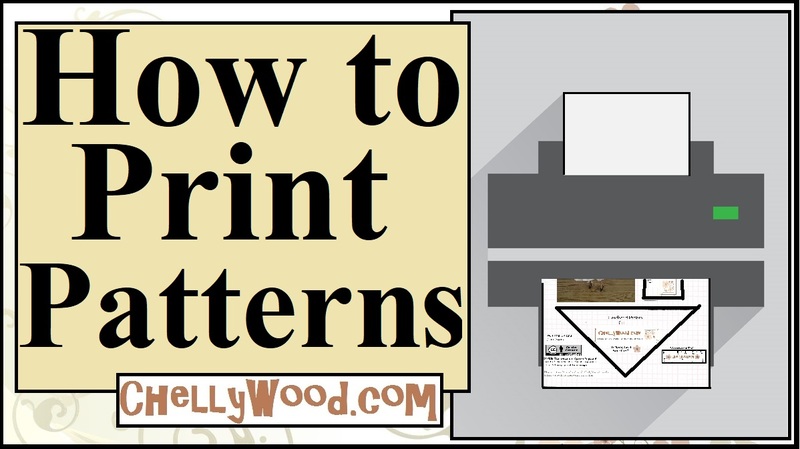 All of my free, printable sewing patterns are found on this page, and this video tutorial can give you a few tips and pointers about how to print my patterns. I use a 1/4-inch seam allowance (that’s standard for fashion dolls). But if you have any questions that aren’t answered here, don’t hesitate to contact me. I’m a friendly and likable person!